Welcome to M. Douglas Gossman, MD, PLLC. Our practice is devoted exclusively to cosmetic and reconstructive surgery of the eyelid and mid facial regions. In addition to Dr. Gossman, our office includes a specially trained nursing, clinical and administrative staff. Our paramount goal is a natural looking, youthful appearing cosmetic rejuvenation. The cosmetic procedures we offer include upper and lower blepharoplasty, endoscopic brow lift, midface lift and ptosis repair. Doctor Gossman has been awarded Louisville Magazine’s Top Surgeons Top Docs Hall of Fame. 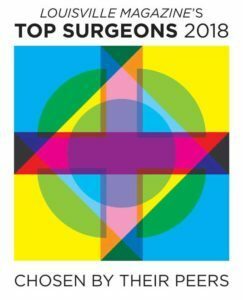 The results of Louisville Magazines “Top Surgeons” survey comes right from the most knowledgeable source of all — the doctors themselves. They asked the doctors to name up to three surgeons, in order of preference, for each type of surgery listed. 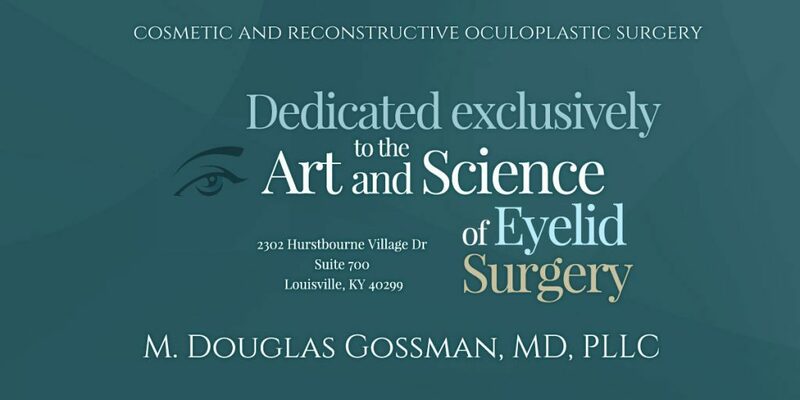 Dr. Gossman was awarded Top Surgeon for Blepharoplasty in Louisville, Kentucky.